Home Posts Tagged "Atos Jiu Jitsu"
Rafael Vasconcelos de Lima is a Brazilian jiu jitsu black belt under Leandro Lo and representative of the Atos JJ Team while having also worked extensively with Cicero Costha. Pablo Mantovani is a Brazilian jiu jitsu black belt under Guilherme and Guto Campos, and a representative of the Atos Jiu Jitsu Academy who also worked extensively with coach André Galvão. 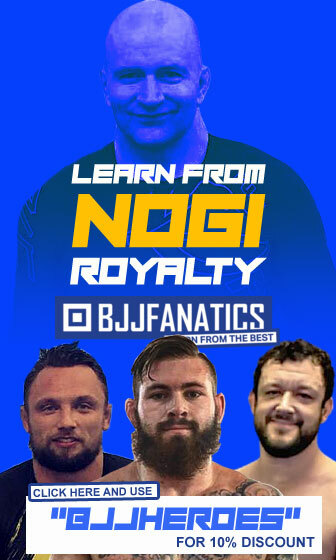 Mikey Musumeci, is a Brazilian jiu jitsu black belt under Gilbert “Durinho” Burns and Jonatas “Tagarela” Gurgel, who is also known to have trained extensively with the Mendes brothers: Rafael and Guilherme Mendes. Musumeci made a name for himself in the lower belt divisions of the sport, winning sequential world titles from juvenile blue, up to brown belt, earning his black belt at the age of 18. Michael is also the younger brother of another high level jiu jitsu athlete, Tammi Musumeci. Andris Brunovskis is a versatile grappler, known for his flexible and offensive guard game. 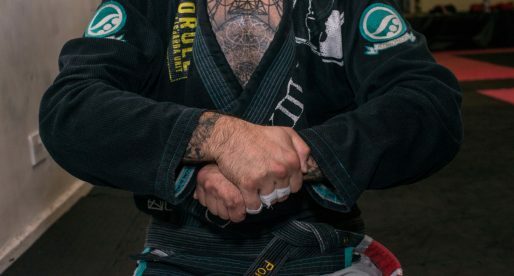 This accomplished jiu jitsu black belt (awarded by Andre Galvao) is regarded as one of the top American competitors in the Brazilian jiu jitsu scene. 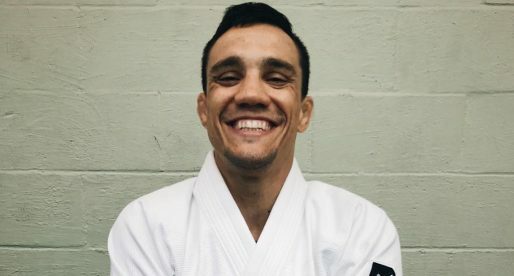 Leo D’avila is a Jiu Jitsu black belt under Benevenuto Antunes, having become an accomplished grappler with medals at the highest level of the sport, such as the US Nationals, Brazilian Nationals and the Pan American Championships. D’avila is also a coach at the world class Atos Academy in San Diego. Keenan Cornelius is a Hawaiian and a famous Brazilian Jiu Jitsu competitor with a tremendous fan base in the United States. 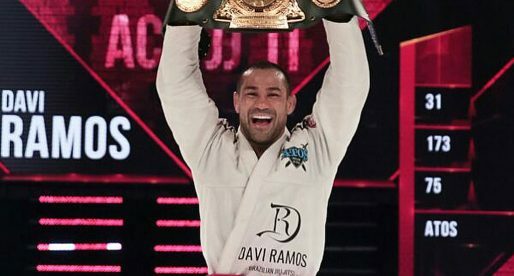 The talented fighter received his black belt from André Galvão in September 2013 though he started his career as a grappler training under BJ Penn and Lloyd Irvin’s tuition where he won all the top tournaments in the purple and brown belt levels, being considered the most accomplished brown belt of all time. Vitor Toledo, also known as “Gigante” is a jiu jitsu black belt under Erivaldo Junior with a long list of achievements in the black belt medium heavy weight division. Since moving to the Atos team Toledo started making a bigger impact in the main events of the BJJ calendar, namely two silver medals at the Pan American & the World Pro Cup (2012). Vitor is also the cousin of another established black belt, Eduardo Toledo. 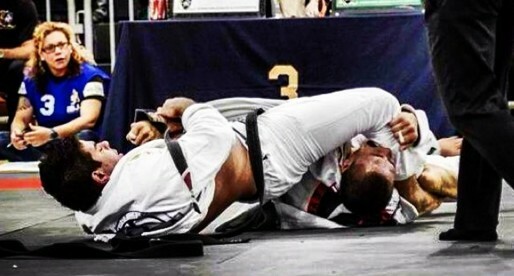 David Juliano is a BJJ black belt competitor in the feather weight division, who often competes for Atos Jiu Jitsu. David has won important titles at black belt such as the South American title, the European Open and many other tournaments at a national and international level. Ivaniel Oliveira is one of the top Brazilian Jiu Jitsu black belts of his generation in the rooster weight division. 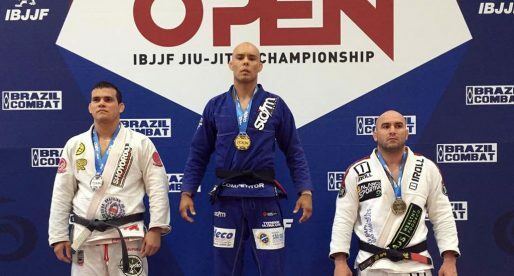 A pupil of the renowned Cristiano Carioca, Ivaniel has won important tournaments such as the World Cup (WLPJJ & CBJJO) and the Rio International Open (CBJJ), though his difficulty in getting a visa for the USA prevented him to compete at the highest level (the Mundial) for a long period of time. 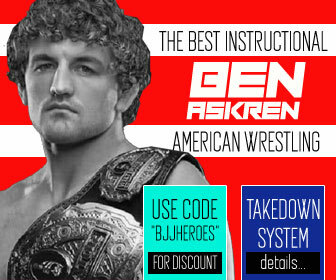 Famed for his unique leopard print hairstyle and his fast rise to BJJ stardom where he achieved a BJJ black belt under Master Lloyd Irvin in 3.5 years, Mike Fowler is also a very successful grappler and one of the most famous produce from Team Irvin’s camp, doing justice to the famed “Grappling Blue Print” advertised by Master Lloyd. 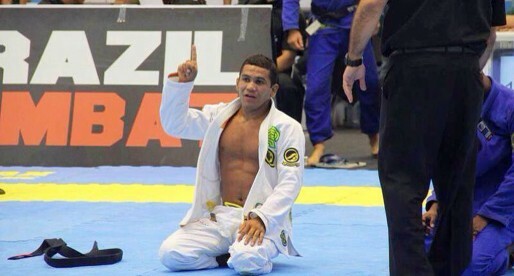 Davi Ramos is one of the top Jiu Jitsu lightweight competitors in the world. Born in Rio de Janeiro and taught by master Cesar Guimaraes from Top Brother and he is also part of the Atos team from Rio Claro. His strong and dynamic BJJ game have made him one of the most interesting fighters to watch in a division stacked with talent. 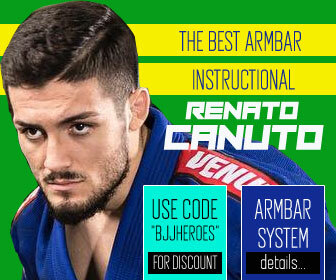 Ramon Lemos is the head jiu jitsu coach and co-founder of the famous Atos BJJ Team, having formed some of today’s top BJJ fighters, competitors such as Guilherme and Rafael Mendes, Gilbert Burns, Rodrigo Caporal amongst others. 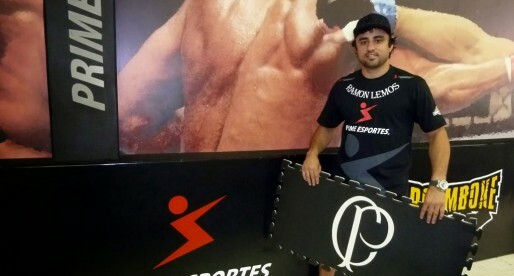 Ramon Lemos has also been involved with the grappling tuition of top Mixed Martial Arts (MMA) fighters such as UFC middleweight champion Anderson Silva and Rodrigo “Minotauro”. A Brazilian Jiu Jitsu black belt from the creative Atos BJJ team. Caporal is also an up and comming Mixed Martial Arts (MMA) fighter. 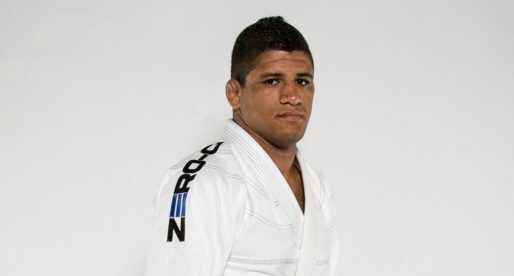 Gilbert Burns, also known in the Jiu Jitsu community as “Durinho” is one of the Top BJJ lightweights in the World having won some of the most prestigious tournaments in the world. The Atos Team standout came to the limelight of Jiu Jitsu in 2009 after he reached the final of the Mundials, but his great moment came in June 2011 wen he defeated favorite Kron Gracie for the World BJJ title. Guilherme Mendes is a Brazilian Jiu Jitsu black belt under Ramon Lemos from the famous Atos Team and one of the best featherweights in the world. Get to know this Rio Claro wiz kid. 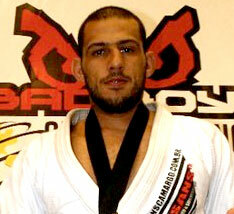 Claudio Calasans is a Brazilian Jiu Jitsu and Judo black belt, who fights for the Atos Team. He was won 2 World Championships in the Black Belt Division, but what brought him fame in the BJJ Community was his win at the World Pro Cup in Abu Dhabi in 2010. Ary Farias is one of the hotest prospects in Brazilian Jiu Jitsu, a former student of Ronaldo Jacare and Ricardinho Vieira, now fighting for Atos Team. Rafael Mendes is a Brazilian Jiu Jitsu black belt world champion under the illustrious coach Ramon Lemos. Considered a BJJ phenom since his late teens, and acclaimed as “the king of the featherweight division” by many BJJ enthusiasts, Rafael was also one of the fighters that brought recognition to 50-50 Guard, a game he used to de-throne the former 5x world champion Rubens Charles. 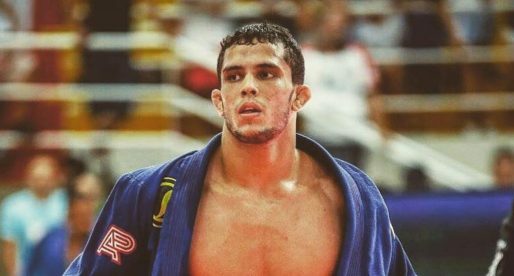 Rafael Mendes is also the brother of another Jiu Jitsu World Champion, Guilherme Mendes.